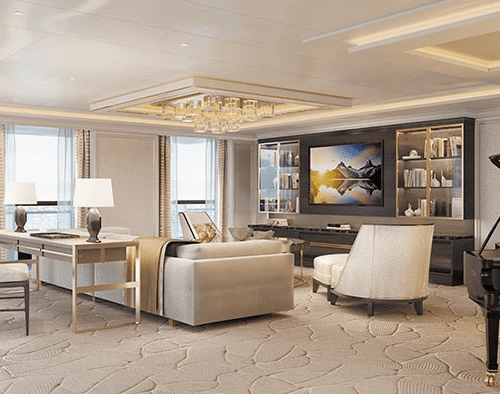 I wanted to share a sneak peek of this gorgeous Regent Suite, scheduled to premiere aboard the Seven Seas Splendor in 2020. 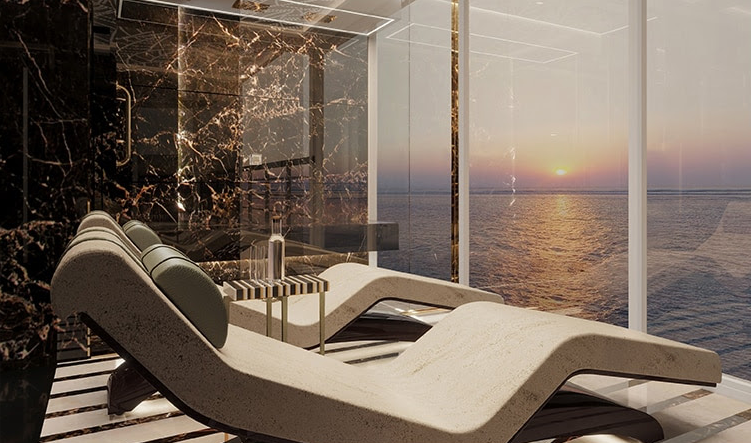 This beautiful space will be the most luxurious suite at sea! 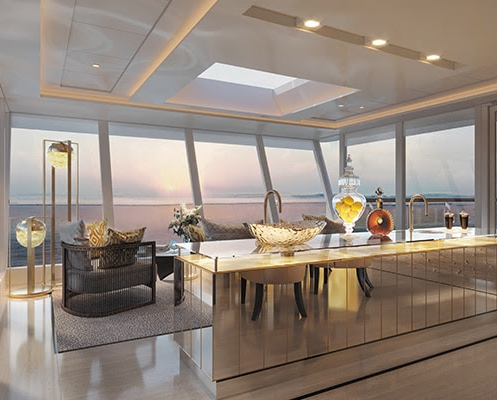 To book a cruise with Regent Seven Seas Cruises, click here. Text and photos courtesy of Regent Seven Seas.